He’s a friend and epic movie-maker/programmer. We worked together with Majus and Mihai on some epic tributes back when Tales of Moneky Island was launched. 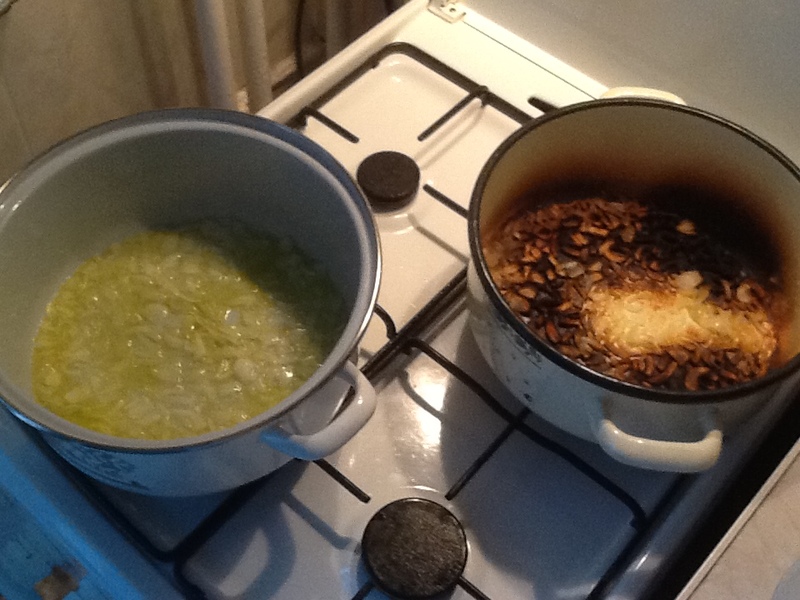 Well, just a few moments ago, I started cooking and talking to Thorsten at the same time. Ahem… let’s just say I was very impressed by a new effect he showed me. Evidence of me being impressed shown in picture above. I’ll make the nex tthing I show you a bit crappy! I promise! Promises, promises… who’s gonna clean all this?! I was making Chicken in pomegranate sauce! 😀 Super good!